Can you tell me about the history of the product? Answer: HKIII bamboo salt is originally from Korea since 1300 years ago. In ancient times, it is mainly used to solve various health problems. Many years ago, Mr. Choi Hock Khim PPN, founder of HK3, he suffered from diabetes and diabetic foot complication. Through a Korean friend’s introduction, the founder began to use bamboo salt. As a result, the founder’s diabetes problem has improved significantly. In 2003, the founder uphold the mission to improve the health of thousands of diabetic, he become the first importer of Korea Bamboo Salt in Malaysia. Why HKIII Bamboo Salt can improve diabetes effectively? Answer: Scientists of South Korean have confirmed that bamboo salt can effectively improve glucose metabolism and insulin sensitivity. Overall, it improve the body’s ability to “burn” sugar. 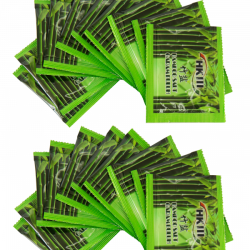 Therefore, HKIII bamboo salt is a very good hypoglycemic agent. In addition, another 12 scientific studies have shown that bamboo salt not only effective to improve diabetes but also effective to improve cancer, oral problems, obesity, gastric, bacteria infection and etc. Can HKIII Bamboo Salt cause high blood pressure? Answer: According to the Korean scientist Kim Yong Sik in his 2013 research, it is confirmed that bamboo salt is different from the fine salt, bamboo salt is a micro-particles, which can move freely between cell and blood vessel, it does not create osmotic pressure. Therefore, bamboo salt does not cause high blood pressure. Instead, the rich minerals and trace elements contained in the bamboo salt play a supporting role in improving hypertension. (Kim, Yong Sik on 2013). 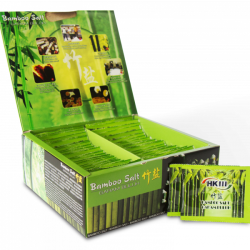 Will HKIII Bamboo Salt cause damage to the kidneys? Answer: From the molecular point of view, refined salt contains 99.9% sodium chloride (NaCl), it is acidic and it contains anti-caking chemical, which may lead to high blood pressure and kidney disease. However, although bamboo salt is also salty, but this natural saltiness is composed of 88-95% organic sodium chloride (NaCl), magnesium chloride (MgCl) and potassium chloride (KCl). In addition, the other 5-12% of the bamboo salt is 70-80 kinds of minerals and trace elements beneficial health. Therefore, bamboo salt is not harmful to the kidneys. Instead, bamboo salt’s high-alkalinity might helps to dissolve kidney stones. 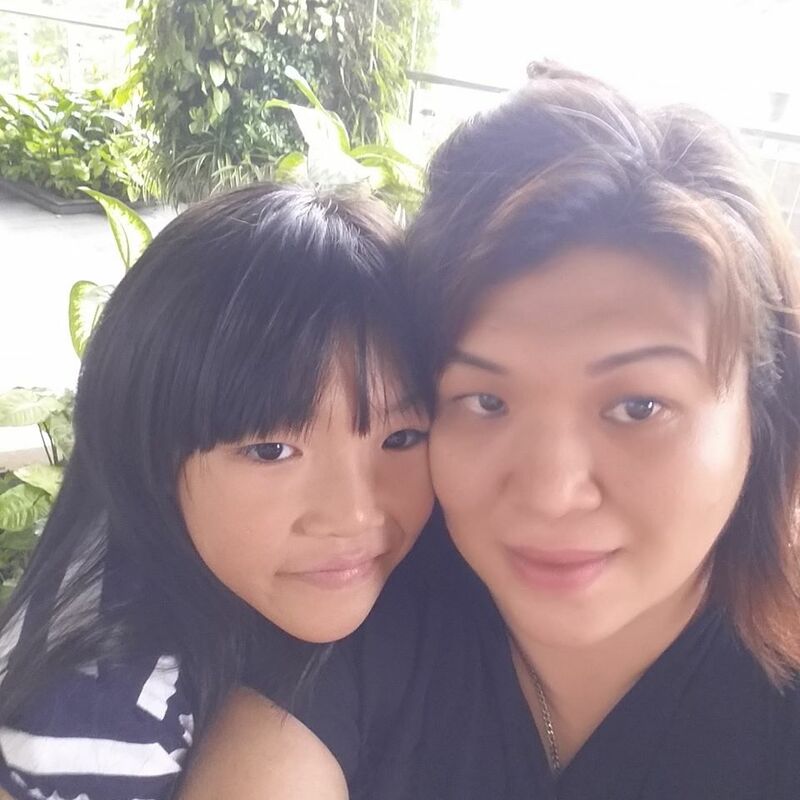 Can pregnant women consume HKIII Bamboo Salt? Answer: Amniotic fluid nurtures and protects the growing fetus. Moreover, amniotic fluid promote development of respiratory and digestive system. The fetus relies on swallowing amniotic fluid to breathe. It is the source of life. The similarity of the composition of amniotic water to natural salt water is as high as 98%. Therefore, pregnant women can feel reassured to consume HKIII bamboo salt, because bamboo salt can complement the necessary components of fetal water. What cannot be consumed together with HKIII Bamboo Salt? Answer: The consumption of HKIII bamboo salt needs to be separated from western medicine for one hour. Because bamboo salt is alkaline, Western medicine is acidic. Neutralisation occurs when both of them mix up render less efficacy in reducing blood sugar level.